Tom is concerned with all kinds of challenges concerning the supply chain such as lead times, inventory reduction and risk reduction. 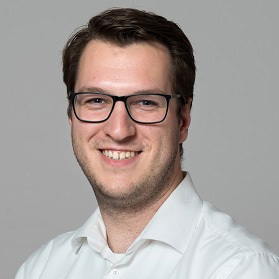 Tom completed a graduation assignment at Quooker in 2014 and then started as a purchaser at the company. Quooker is located in Ridderkerk, where it has 11,000 square meters of business space. More than 180 people work on Quooker’s development, production and marketing on a daily basis. At this moment, there are Quooker locations in Belgium, Denmark, Germany, Norway, United Kingdom, United Arab Emirates, Sweden and Switzerland. 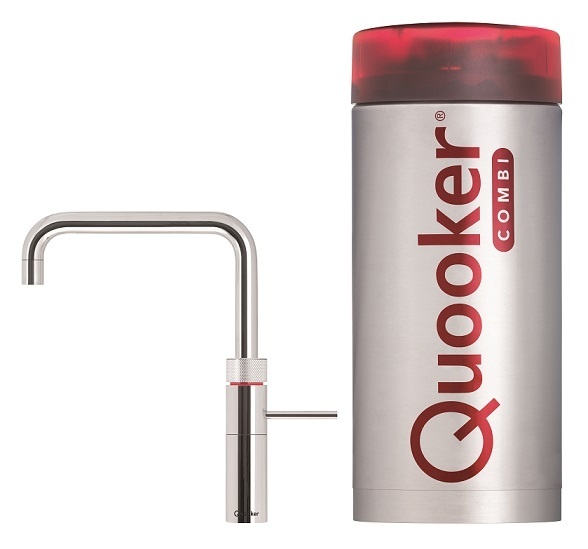 Since the invention of the original boiling water tap, Quooker is constantly innovating. The Quooker’s production is carried out its own production department. Many parts are supplied, but a large number of essential components are produced. The entire assembly takes place in Ridderkerk. Tom has many ideas and sees the potential of big data for Quooker. “The beautiful thing about Tradecloud is that there is a huge bin of data available. It is possible to get good metrics out of the database. I will talk to Tradecloud soon because I want more metrics that I can not get from our ERP system.” For example, Tom mentions the time that a vendor (or vendor group) requires on average to confirm an order and the average time that an order is due.